NFL players are taking a knee. Eminem just drew a line in the sand on his thoughts on the political climate. The times have changed but the discussions are still centred around the fundamental rights to equality, to justice, against prejudice and oppression. 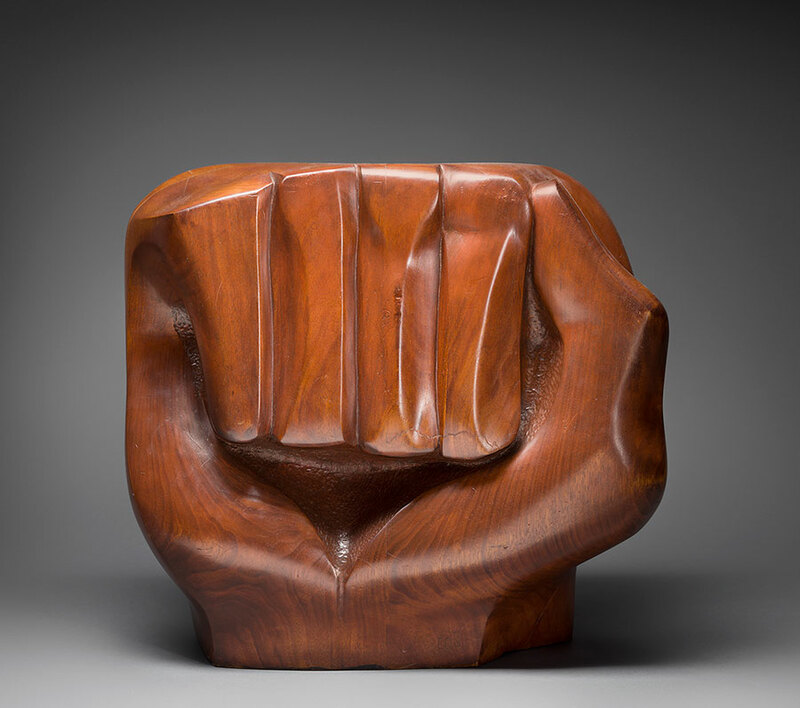 What did it mean to be a Black artist in the USA during the Civil Rights movement and at the birth of Black Power? What was art’s purpose and who was its audience? 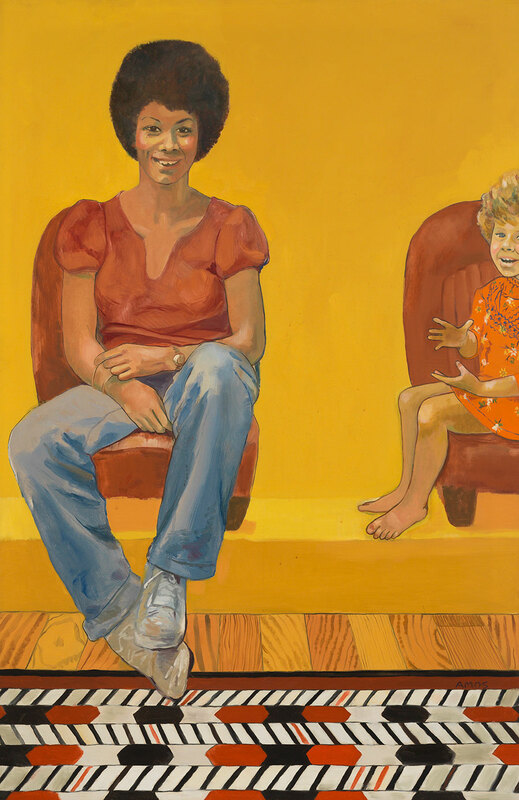 Tate Modern presents Soul of a Nation: Art in the Age of Black Power, a landmark exhibition exploring how these issues played out among and beyond African American artists from 1963 to 1983. 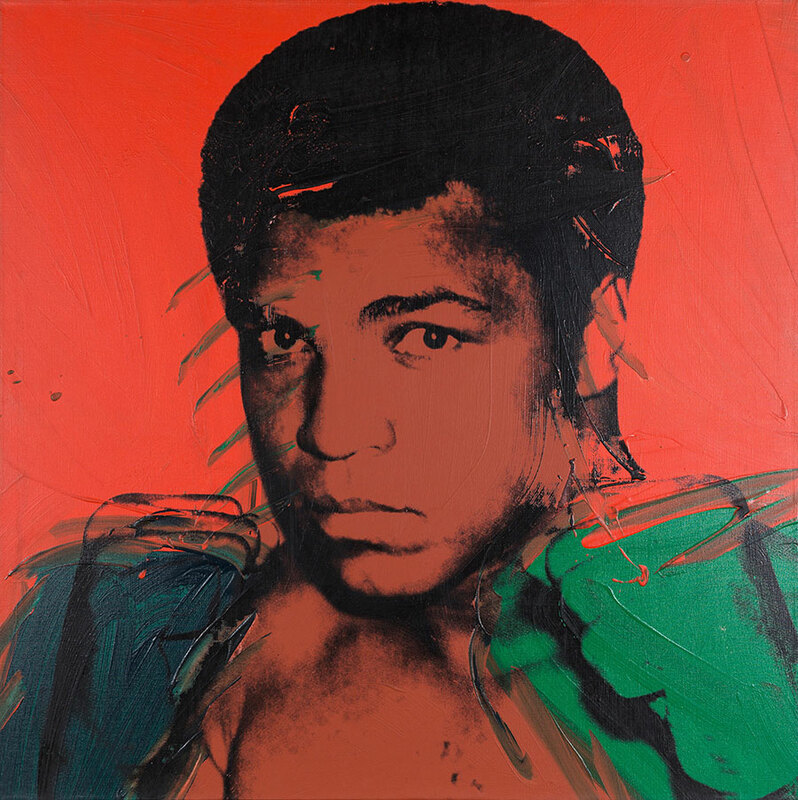 At a time when race and identity became major issues in music, sport and literature brought to public attention by iconic figures like Aretha Franklin, Muhammad Ali and Toni Morrison, ‘Black Art’ was being defined and debated across the country in vibrant paintings, photographs, prints and sculptures. 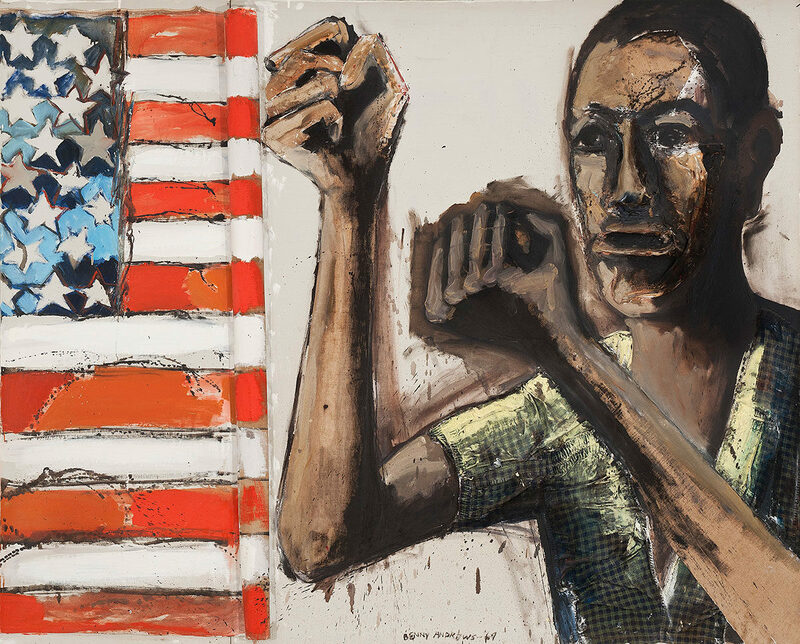 Featuring more than 150 works by over 60 artists, many on display in the UK for the first time, Soul of a Nation is a timely opportunity to see how American cultural identity was re-shaped at a time of social unrest and political struggle. 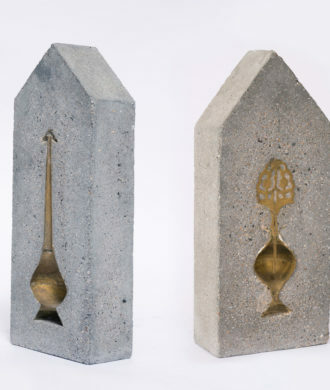 The show begins in 1963 with the formation of the Spiral Group, a New York-based collective. 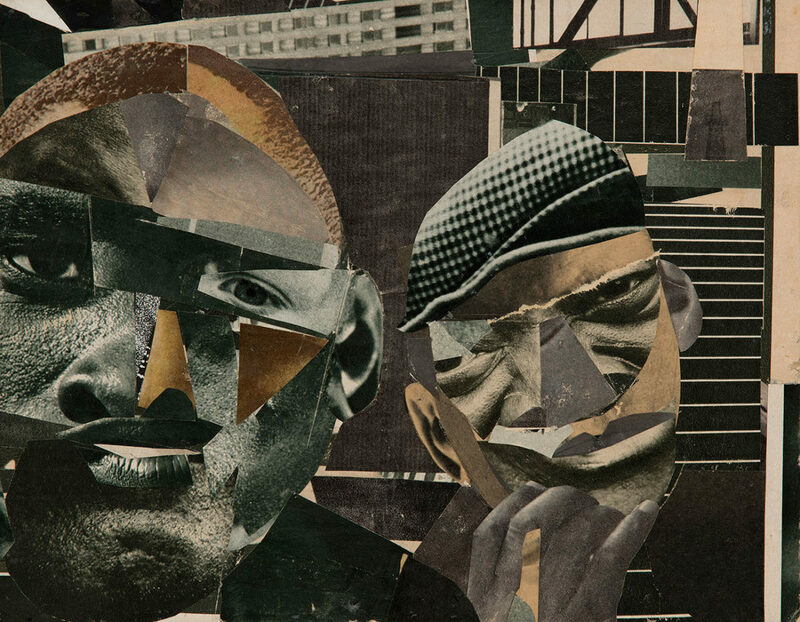 They questioned how Black artists should relate to American society, with key figures like Romare Bearden and Norman Lewis responding to current events in their photomontages and abstract paintings. 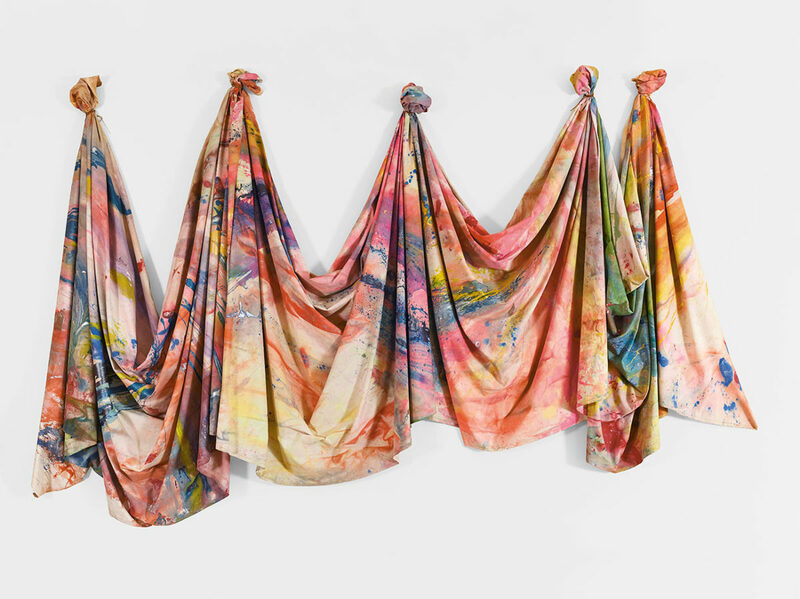 Artists also considered the locations and audiences for their art – from local murals to nationally circulated posters and newspapers – with many turning away from seeking mainstream gallery approval to show artwork in their own communities through Black-owned galleries and artist-curated shows. The exhibition uses archive photographs and documentary material to illustrate the mural movement, including the ‘Wall of Respect’ in Chicago and the ‘Smokehouse’ wall paintings in Harlem. The way artists engaged with street activism are explored through posters and newspapers, such as the work of the Black Panther Party’s Culture Minister Emory Douglas, who declared “The ghetto itself is the gallery”. The call for Black Power initiated powerful and inspiring images of political leaders such as Malcolm X and Angela Davis and even works of radical abstraction invoking Martin Luther King’s legacy. 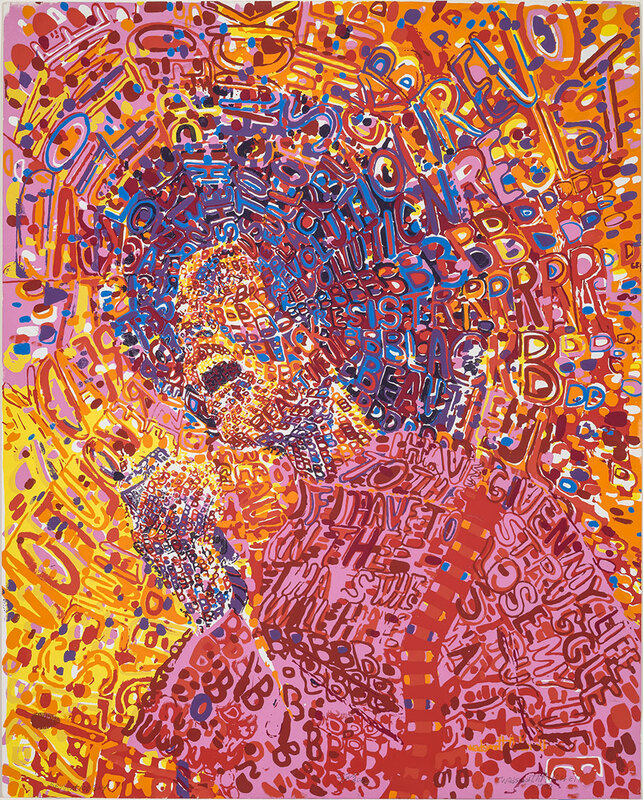 Soul of a Nation showcases this debate between figuration and abstraction, from Faith Ringgold’s American People Series #20: Die 1967 and Wadsworth Jarrell’s Black Prince 1971 to Frank Bowling’s Texas Louise 1971 and Sam Gilliam’s April 41969. 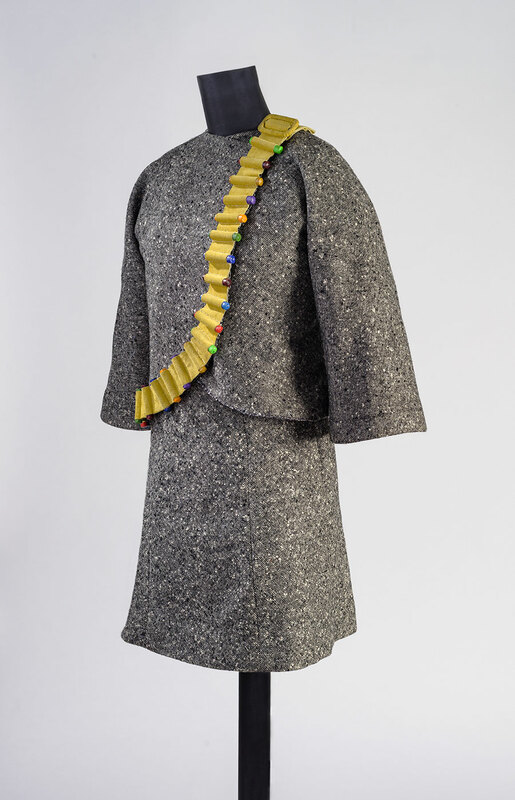 A highlight is Homage to Malcolm 1970 by Jack Whitten, who was awarded the National Medal of Arts by Barack Obama in 2015, which is on public display for the very first time. 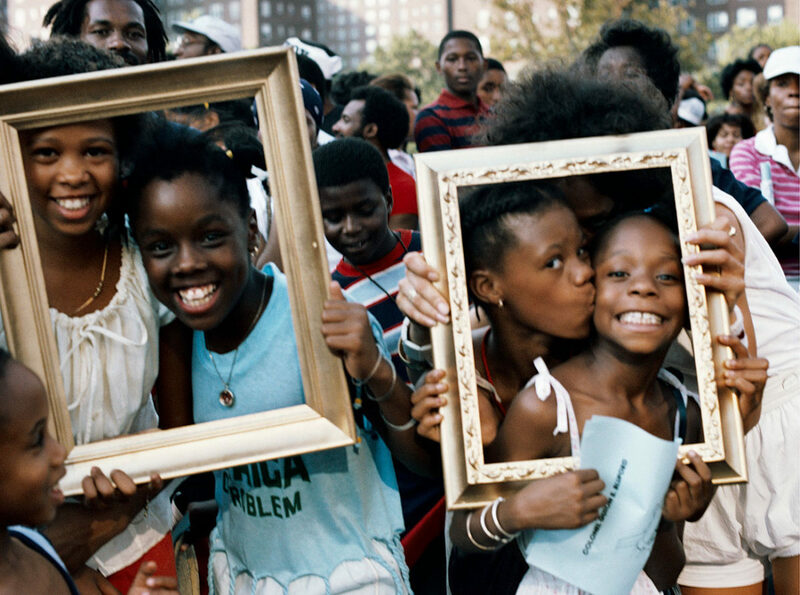 Away from New York artists across the United States engaged in the Black Art debate. 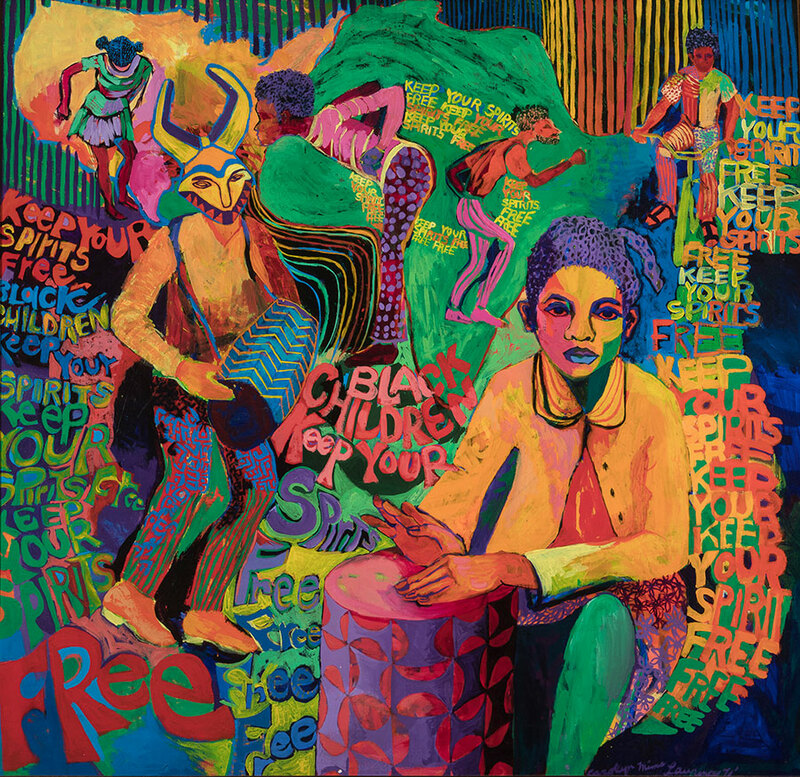 In Chicago in the late 1960s, Jeff Donaldson, Wadsworth Jarrell, Jae Jarrell, Barbara Jones-Hogu, Nelson Stevens and Gerald Williams, formed AfriCOBRA (the African Commune of Bad Relevant Artists), the only group to devise a manifesto for Black Art during this period. 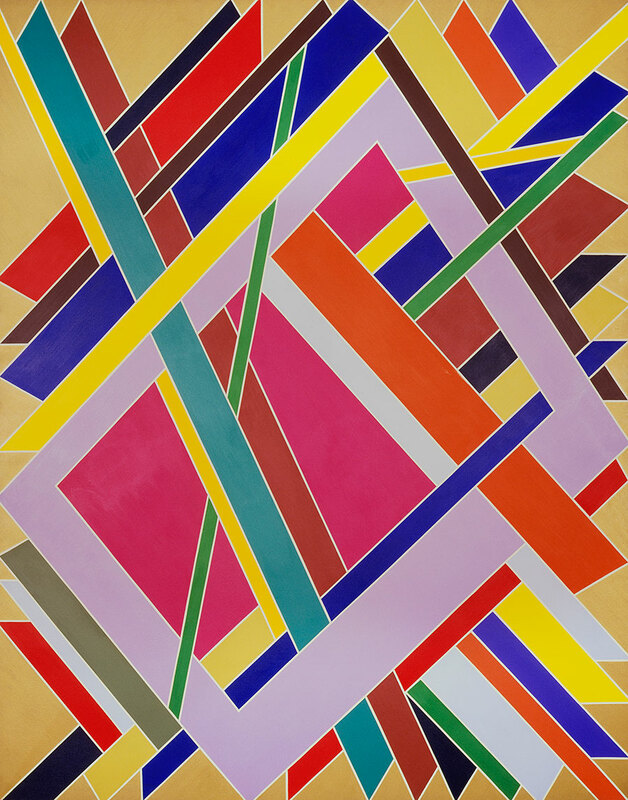 Their striking works offered a unique aesthetic combining bright colours, texts and images in dynamic ways. 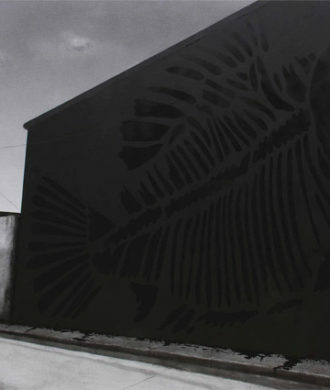 Meanwhile, in Los Angeles, the Watts Rebellion of 1965 had a direct impact on the art being produced there, with many artists calling attention to the politics of a divided city. 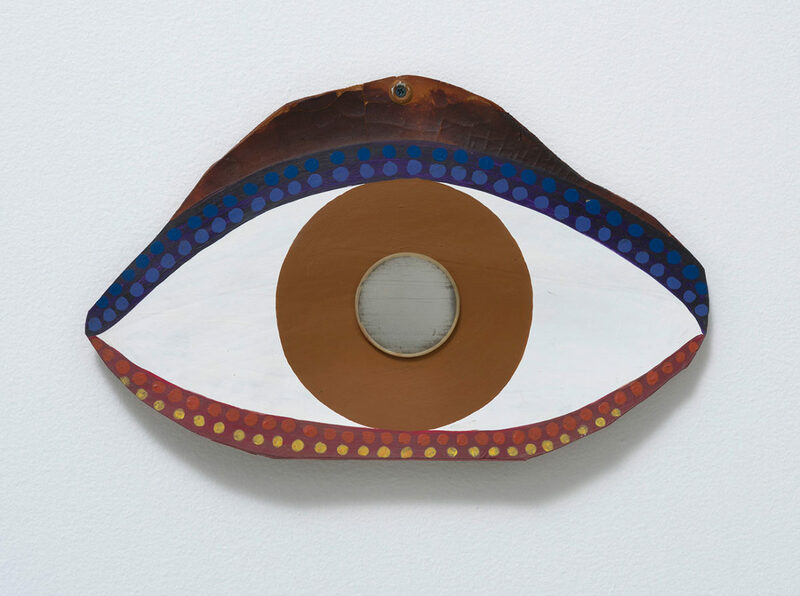 Constructions by Noah Purifoy made use of debris found on the streets of Watts, while the work of Charles White and David Hammons shows the development of a distinct approach to the figure while responding to current events such as the restraining of Bobby Seale at his trial. 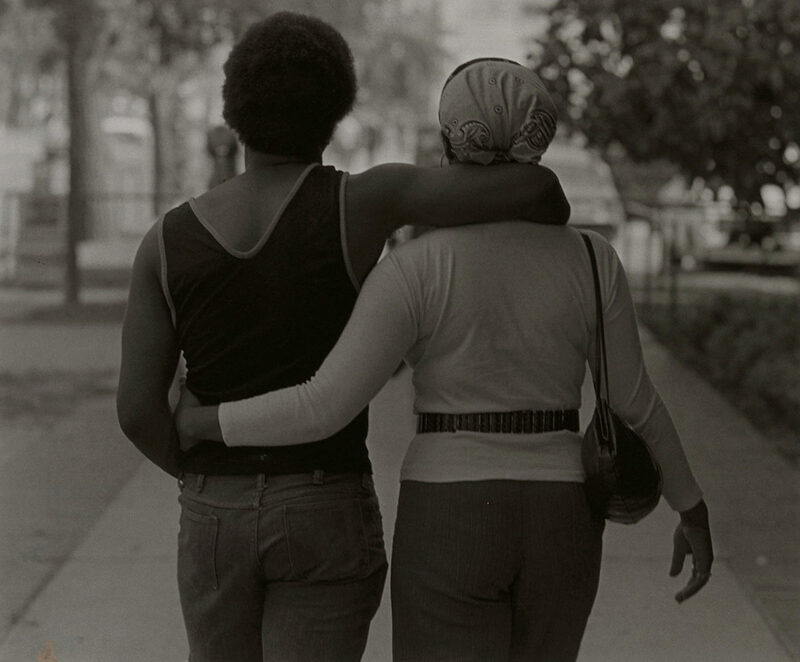 Further themes investigated in the exhibition include the emergence of Black Feminism through the work of Betye Saar and Kay Brown, showing how the period marked a revolutionary moment of visibility for Black women, and debates over the possibility of a Black aesthetic in photography featuring work by Roy DeCarava. 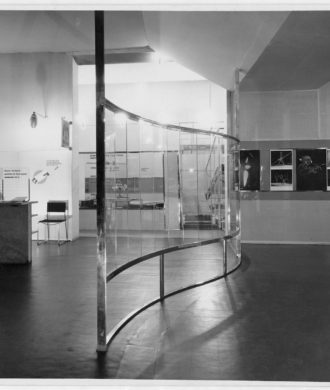 The exhibition also spotlights Just Above Midtown gallery (JAM), a pioneering New York commercial gallery that displayed the work of avant-garde Black artists and whose legendary programme spanned innovative approaches to sculpture and performance, using materials as unexpected as Black hair and tights. 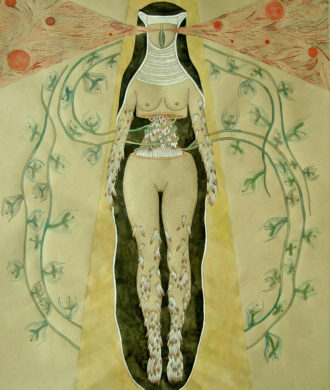 TITLE: Benny Andrews 11930-20061 – Did the Bear Sit Under a Tree? 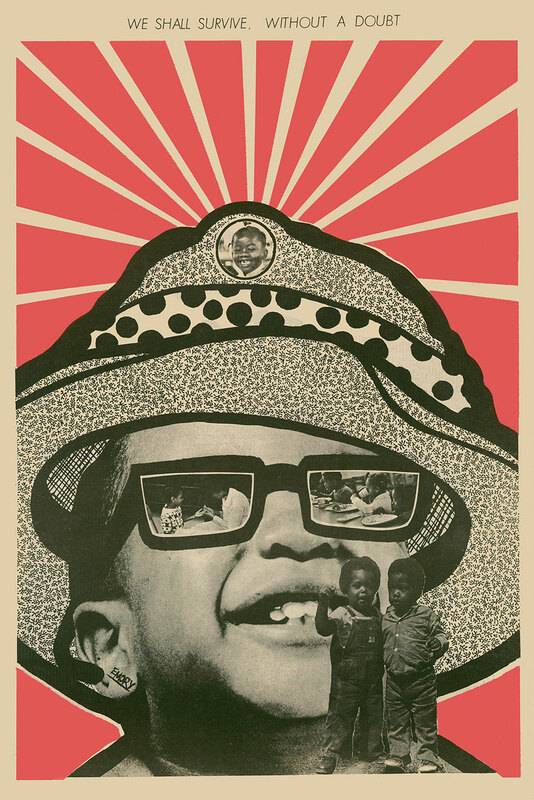 Soul of a Nation: Art in the Age of Black Power is co-curated by Mark Godfrey and Zoe Whitley, with assistant curator Priyesh Mistry. Artists featured in the exhibition include: Emma Amos (born 1938), Benny Andrews (1930-2006), Romare Bearden (1911-1988), Cleveland Bellow (1946-2009), Dawoud Bey (born 1953), Frank Bowling (born 1936), Kay Brown (1932-2012), Elizabeth Catlett (1915-2012), Dana C. Chandler Jr (born 1941), Ed Clark (born 1926), Adger Cowans (born 1937), Darryl Cowherd, Bob Crawford (1939-2015), Roy DeCarava (1919-2009), Beauford Delaney (1901-1979), Jeff Donaldson (1932-2004), Emory Douglas (born 1943), Louis Draper (1935-2002), Melvin Edwards (born 1937), Al Fennar (born 1938), Reginald Gammon (1921-2005), Sam Gilliam (b.1933), David Hammons (born 1943), Barkley Hendricks (1945-2017), Virginia Jaramillo (born 1939), Jae Jarrell (born 1935), Wadsworth Jarrell (born 1929), Barbara Jones-Hogu (born 1938), Cliff Joseph (born 1922), Daniel LaRue Johnson (born 1938), Carolyn Lawrence (born 1940), Norman Lewis (1909-1979), Tom Lloyd (born 1929), Alvin Loving (1935-2005), Phillip Lindsay Mason (born 1939), Archibald Motley (1891-1981), Alice Neel (1900-1984), Senga Nengudi (born 1943), Lorraine O’Grady (born 1934), John Outterbridge (born 1933), Joe Overstreet (born 1933), Howardena Pindell (born 1943), Noah Purifoy (1917-2004), Martin Puryear (born 1941), Herbert Randall (born 1936), Faith Ringgold (born 1930), Herb Robinson, Betye Saar (born 1926), Raymond Saunders (born 1934), Robert A. Sengstacke (1943-2017), Beuford Smith (born 1941), Smokehouse Associates, Ming Smith, Nelson Stevens (born 1938), Alma Thomas (1891-1978), Bob Thompson (1937-1966), Andy Warhol (1928-1987), Timothy Washington (born 1946), Charles White (1918-1979), Jack Whitten (born 1939), Gerald Williams (born 1941), Randy Williams (born 1947), William T. Williams (born 1942).